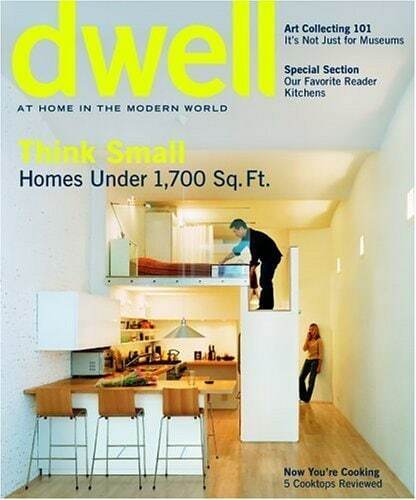 Dwell Magazine Subscription Deal – 76% Off! Here is a great deal on the Dwell Magazine subscription. Subscribe to Dwell Magazine for only $6.99 per year (76% off)! You can order up to 2 years at this price! 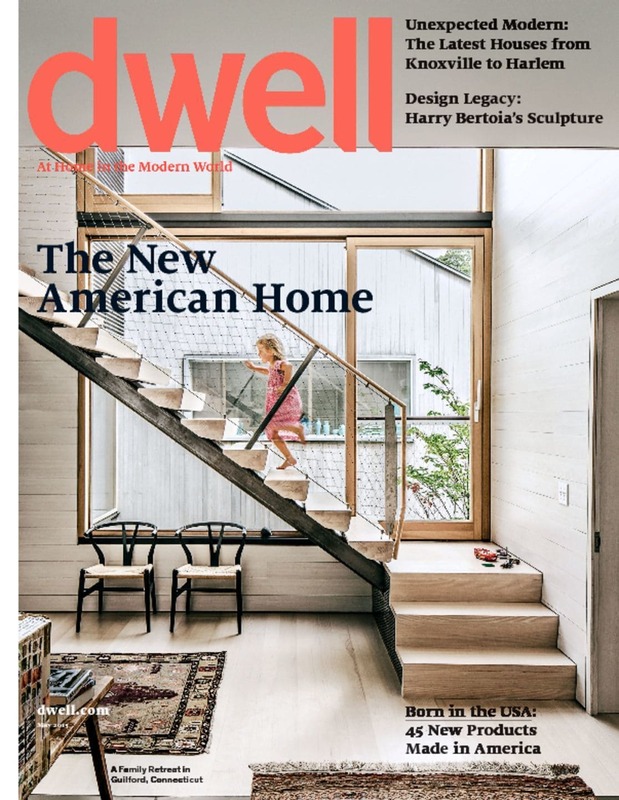 Just enter coupon code THRIFTYNWMOM If you were to go to the Dwell Magazine website to sign up, it is currently selling for $19.95 as their sale price subscription! This is a great deal if you love decorating magazines. they are so expensive on the stands, and this is a big savings off of most subscription offers as well. Dwell magazine is your guide to modern living. In each issue of this publication, you will find great articles about creating a home that fits your style. You can read about renovating designs, special features about hoe, clever living solutions, making the most of your homes square footage and many other topics. The website is only offer a $4 discount from the regular price with the coupon code (and $8) with a 2 yr. Not long left on the deal but any idea how to get the deal? ?